I found her “job description” for a mental health liaison to be especially helpful. I’ve wrestled with the idea of having a “concierge” to provide a single point of contact for families impacted by mental health conditions who struggle with some aspect of church participation and to advocate internally for appropriate accommodations and supports to optimize involvement. 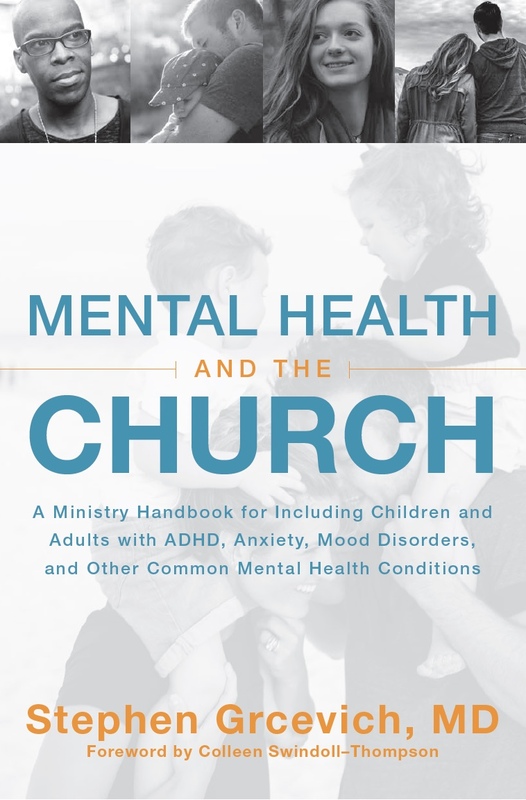 Editor’s note: My presentations from the conference on Mental Health Inclusion Ministry…The Mission Field Just Outside Your Door and Seven Strategies for Promoting Mental Health Inclusion in the Local Church are available here. 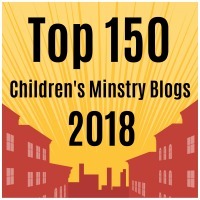 This entry was posted in Advocacy, Hidden Disabilities, Inclusion, Key Ministry, Mental Health, Training Events and tagged Catherine Boyle, Ironbridge Baptist Church, Key Ministry, mental health ministry, OutsideIn Ministries, Pastor Mark Jordan. Bookmark the permalink.